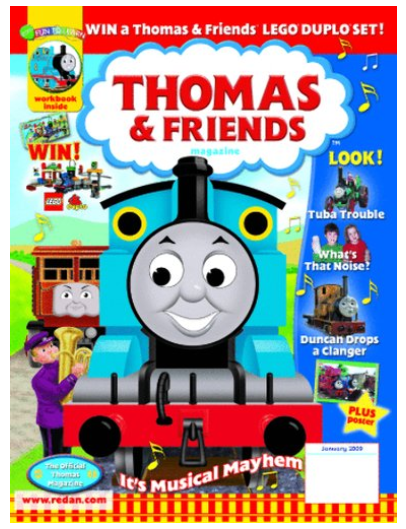 Thomas & Friends Magazine Only $14.99 (Reg. $40)! You are here: Home / Great Deals / Thomas & Friends Magazine Only $14.99 (Reg. $40)! My boys love getting this in the mail every month, and this is a super deal for you! Right now you can get Thomas & Friends Magazine Only $14.99 (Reg. $40)! All you have to do is use coupon code 8737 at checkout! This deal expires at 11:59pm EST 1/12.